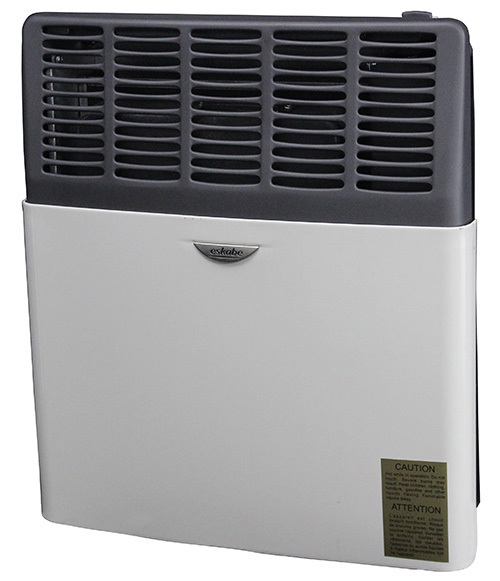 Designed to give safe heat to any room, Ashley Direct Vent heaters come in 3 sizes, from 8, 0000 BTU’s to 17,000 BTU’s. They are easy to mount and install. They come in gas or propane and require no electricity.